The average Briton buys seven used cars in their lifetime, but the chances are, no matter how painstaking the search, they end up unhappy with what they purchase. That’s according to research from online retailer Carspring, which says the average UK second-hand buyer spends 27 hours scouring ads and drives 48 miles to attend four viewings before handing over the cash for their next car. But despite these rigorous attempts to secure the ideal motor, 68 per cent end up unhappy with what they buy. The amount of time taken to find a used car is the equivalent of £360 in earnings, based on the ONS £13.35 average hourly wage. But some age groups go even further in their quest for the best second-hand vehicle. 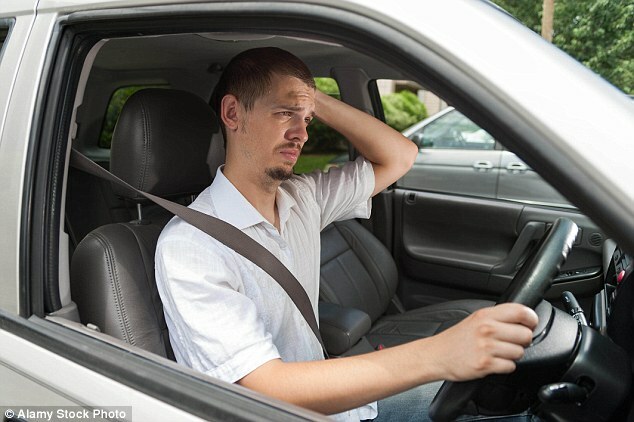 According to Carspring’s survey of 1,000 UK drivers, 14 per cent of determined 25 to 30-year-olds will give up 200 hours — the equivalent of eight full days — of their time to search for a car and travel over 500 miles to view potential purchases before committing to buy.